pdfFactory is our standard tool for creating PDF files. Our PDF products use a unique approach to PDF creation that is simpler and more effective than other methods. 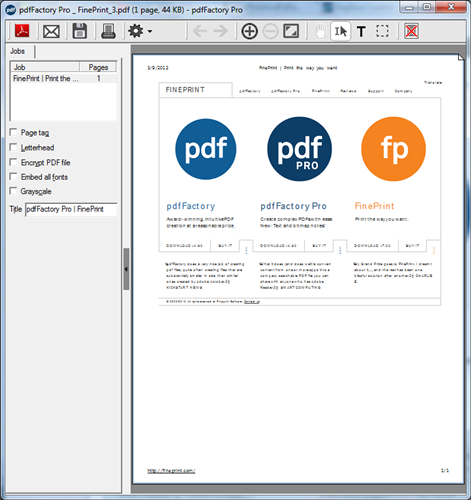 pdfFactory Pro is a software that allows you to create PDF files.